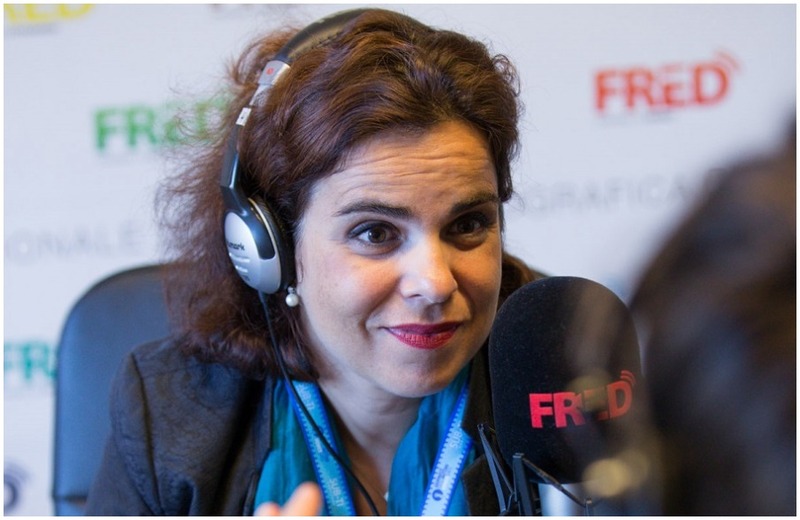 A quick EFM chat with: Renate Ranzi and Birgit Oberkofler. 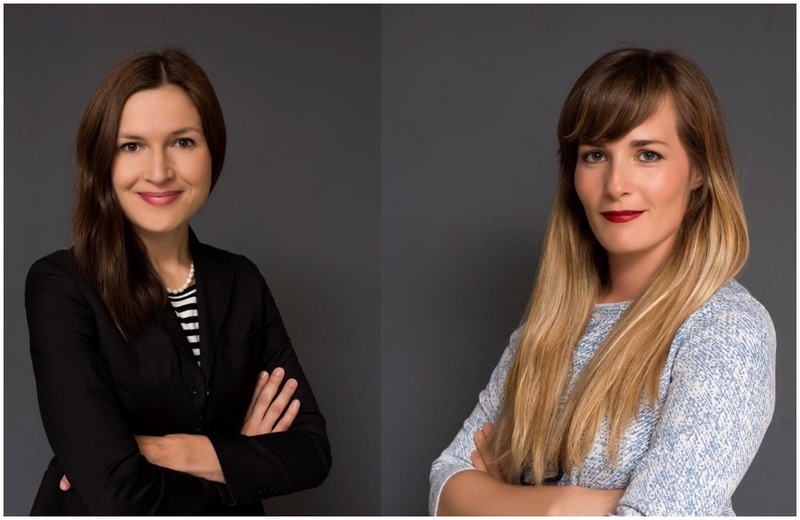 Let’s meet the President of the Vallée d’Aoste Film Commission at the European Film Market in Berlin. 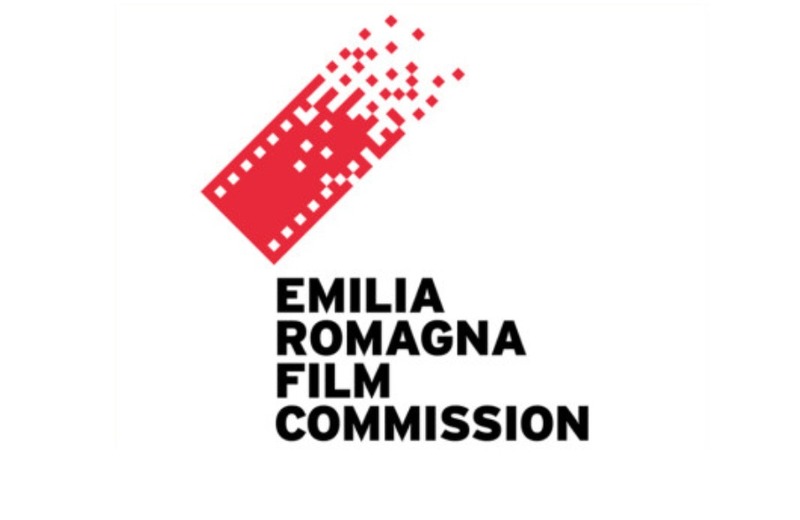 The Emilia Romagna Film Commission at the European Film Market, through the words of Emma Barboni. 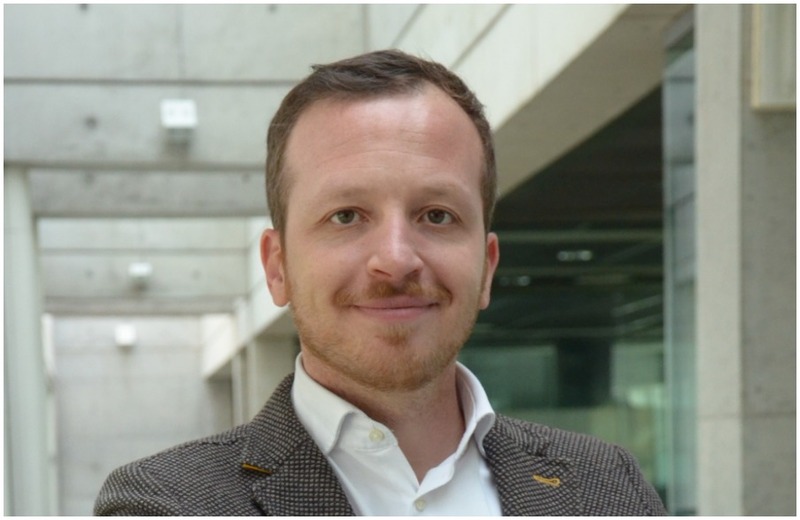 The Trentino Film Commission works steadily and without rest, as Luca Ferrario tells us in this interview at Focus London 2018. 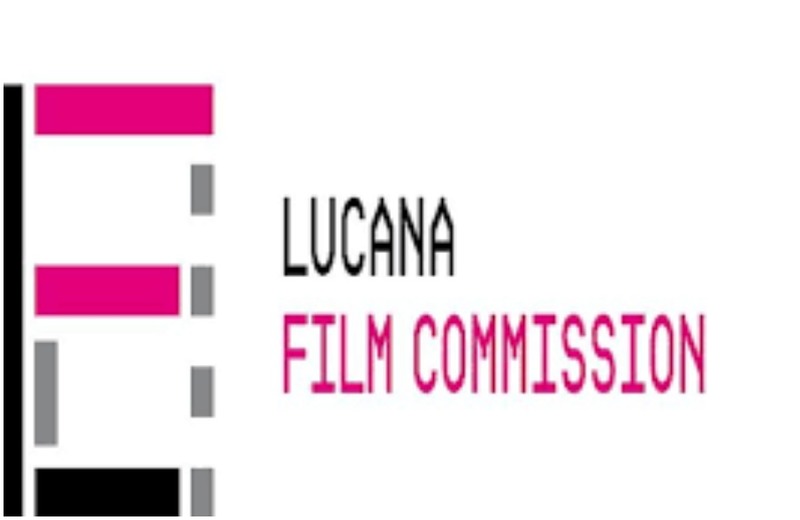 The activities of the Lucana Film Commission were presented at Focus London 2018. 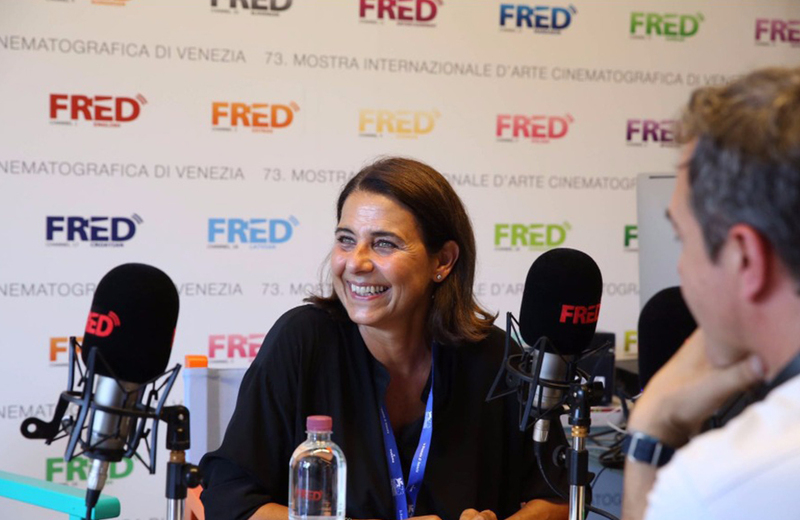 Roma Lazio Film Commssion at Focus London 2018. 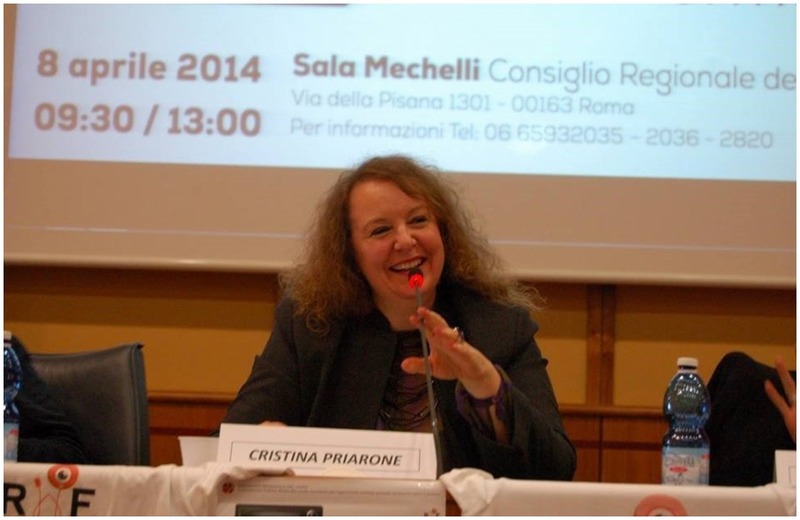 We meet its general director Cristina Priarone. 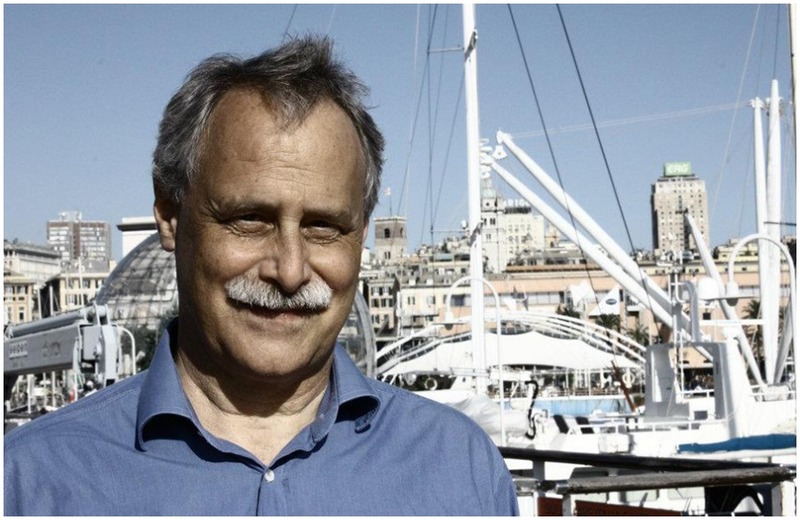 The Genova Liguria Film Commission at Focus 2018 London, through the words of its director Andrea Rocco. 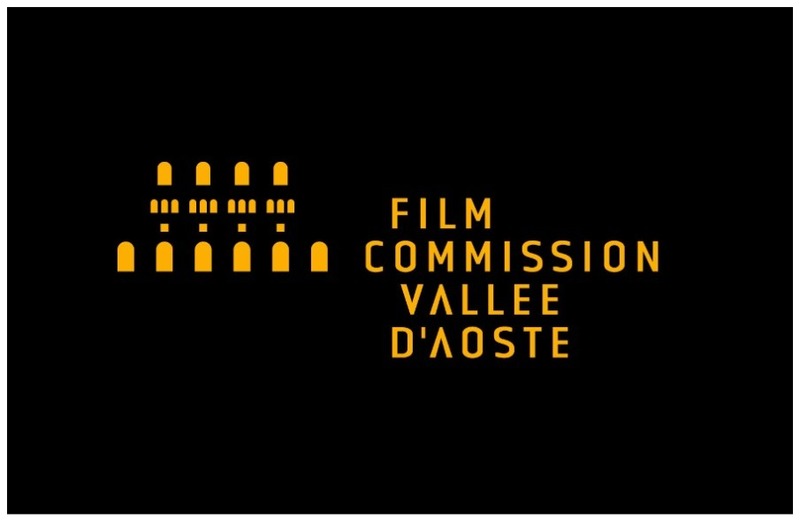 We meet the Valle d’Aosta Film Commission and its director Alessandra Miletto, to talk about the challenges to face and the aims to reach in the future. 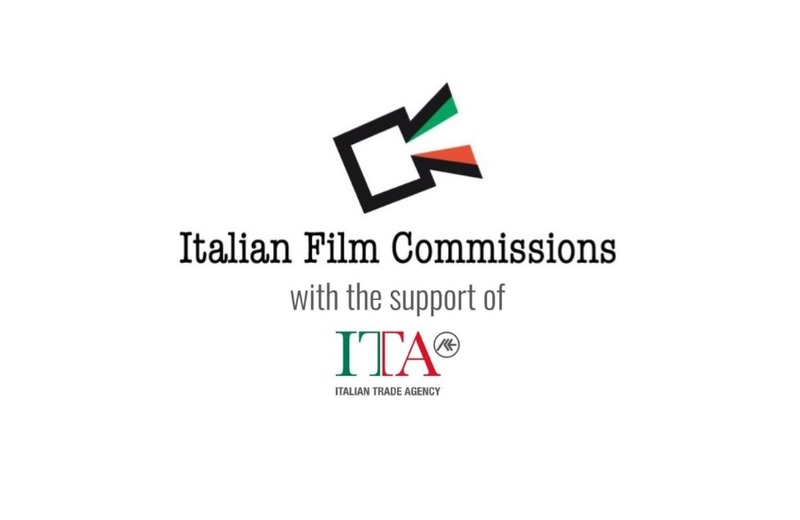 Meeting the Italian Film Commissions Association at Focus London 2018, the locations international market. 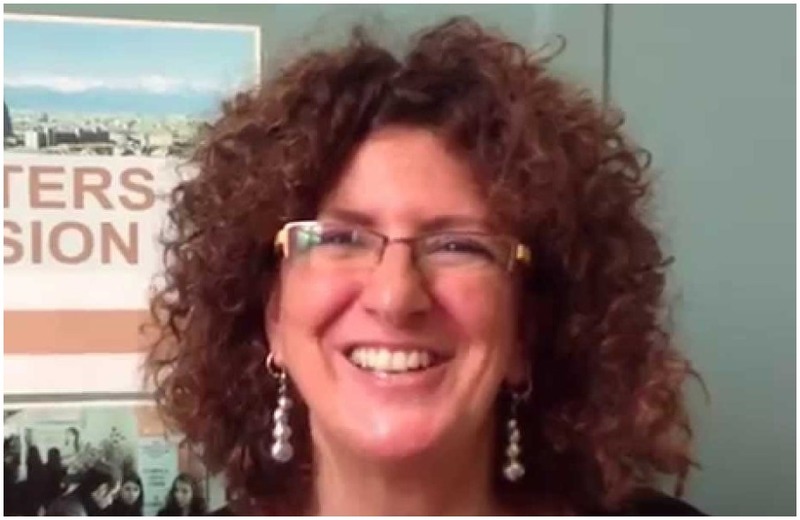 The international production manager of Apulia film Commssion tells us the features and successes of its office, at Focus London 2018. 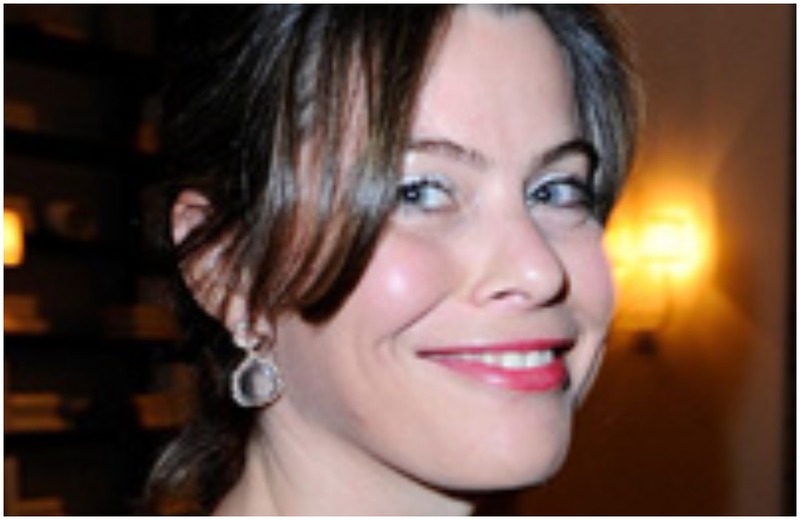 The Toscana Film Commission at Focus London 2018, through the words of Raffaella Conti. 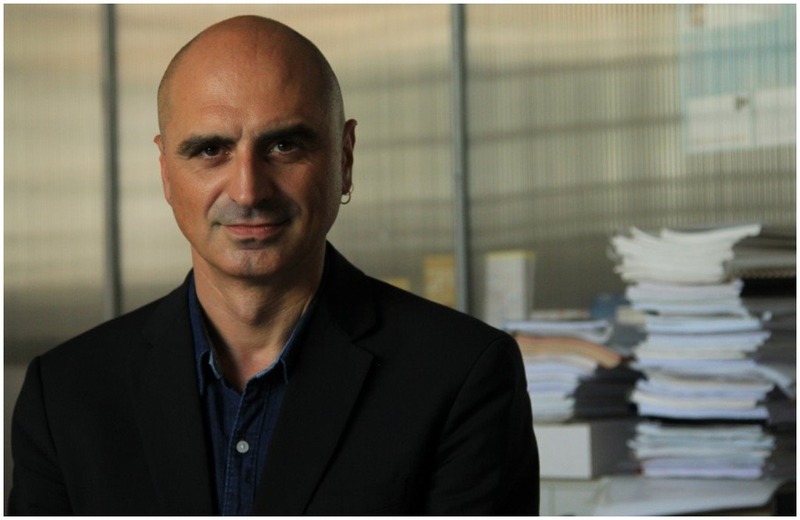 The Torino Piemonte Film Commssion, its funds, its events and new ideas in projects’ development, through the voice of its director Paolo Manera. 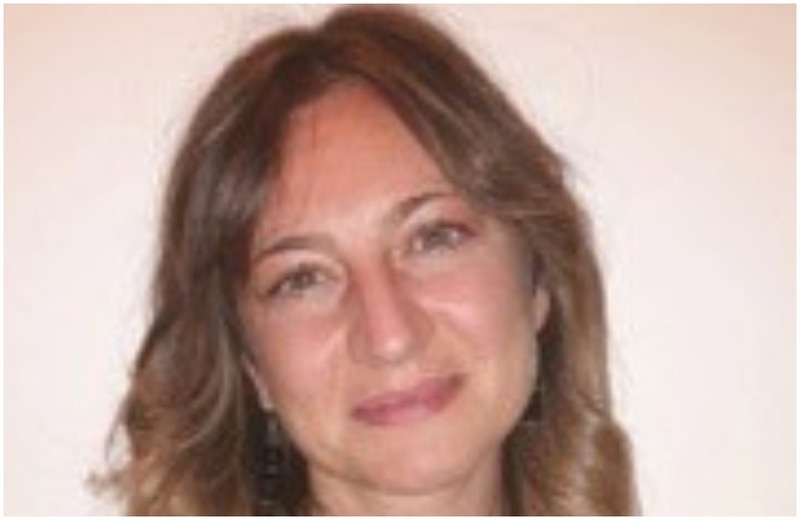 The Sardinia Film Commission at Focus London 2018 : we meet the director Nevina Satta.